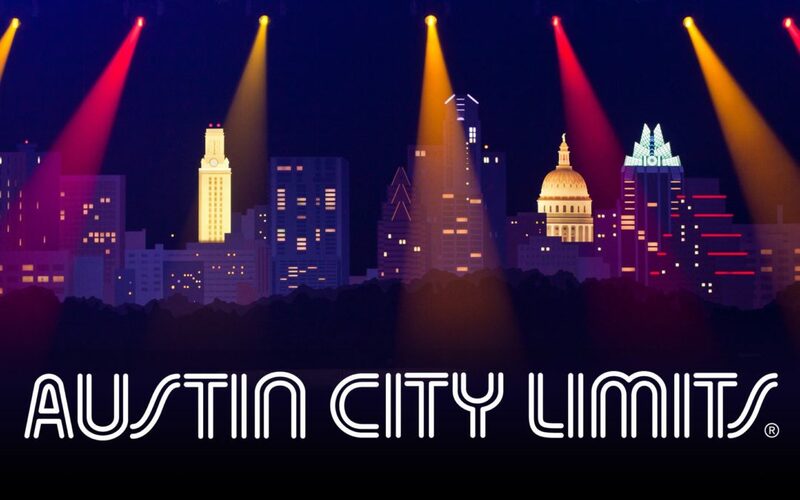 Maria Isabel Morgan, REALTOR® | Austin City Limits (ACL) Music Festival is here! You won’t want to Miss IT! 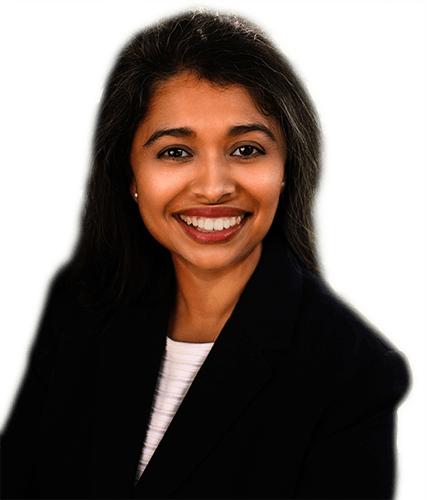 Maria Isabel Morgan, REALTOR® | Austin City Limits (ACL) Music Festival is here! You won’t want to Miss IT! When: September 30th thru October 2nd. October 7th thru October 9th. They call us the “Music City Capital of the World”, join us for the next 2 weekends and find out why. Our Annual ACL Music Festival is here folks! It is held in Zilker Park in the beautiful Austin, TX in two consecutive three-day weekends. This is a perfect reason to take a break, bring your friends/family and enjoy lots of great music and food. The festival will have a diverse lineup of acts with 8 stages and more than 110 bands not one weekend but two 3 Day weekends. You will get to do some shopping in the Art Market and enjoy a mini-fest with the little ones as well as photogenic spaces and merchandise to bring home with you. Additionally, you won’t have to worry about your phone dying and having to wait until you get home. ACL will be offering phone charging stations. You definitely won’t want to Miss this 2 WEEKEND 3 DAY, Music and fun filled festival in Zilker Park, Austin, TX!